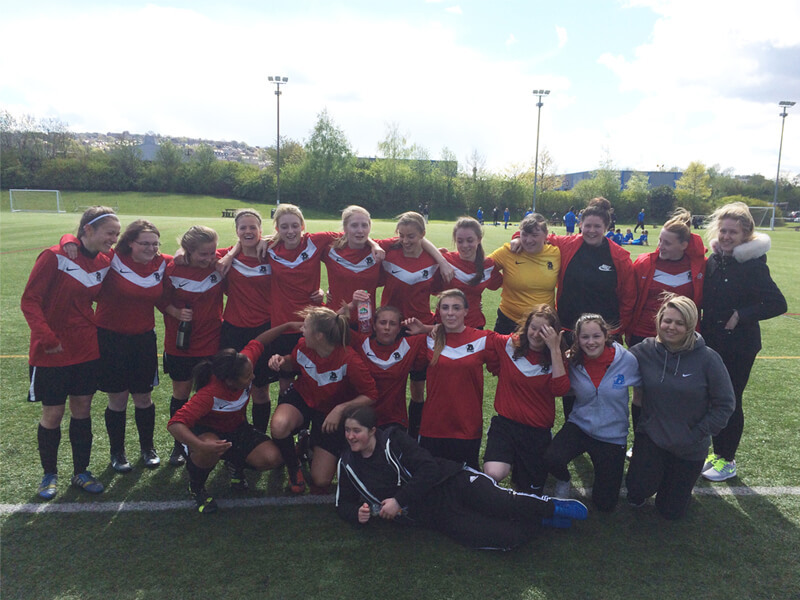 Barnsley College’s under-19 female football team have won the Association of Colleges (AoC) Yorkshire and Humber League for the second successive year. The team excelled throughout the season under the guidance of coach Amy Turner, winning 13 of their 14 games, drawing once, and scoring over 100 goals. They secured the championship after a superb 7-2 final day victory at second-placed Sheffield College which enabled them to hold off their hosts after a thrilling title race. Only a narrow extra-time defeat to Gateshead College in the English College FA Premier National Cup quarter-final halted their quest for a league and cup double. Mark Ryan, Programme Manager at the college’s Sports Academy, said: “The girls have worked extremely hard during the course of the year and fully deserve their second consecutive league title. The Sports Academy is open to talented sports performers studying any course at Barnsley College. It’s not too late to apply for a Sport course at Barnsley College. 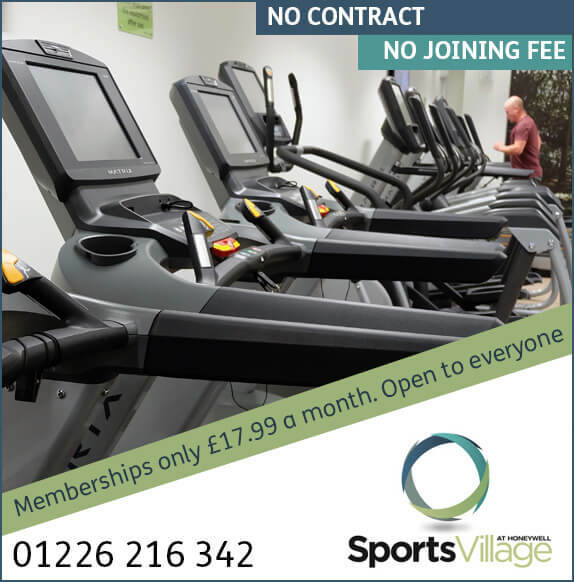 Call 01226 216 123 for more information.